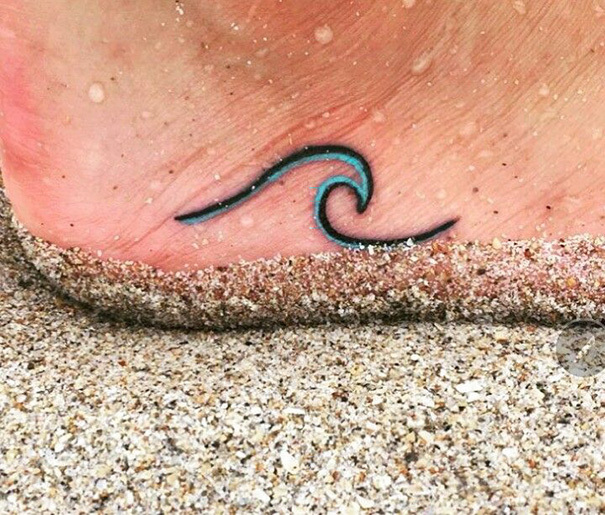 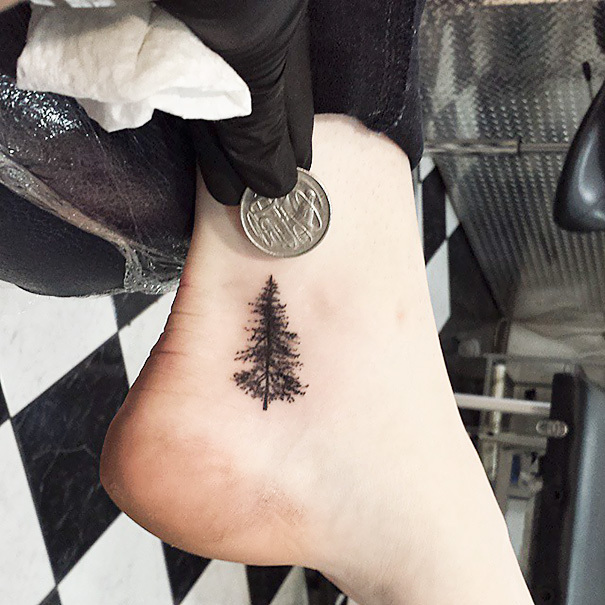 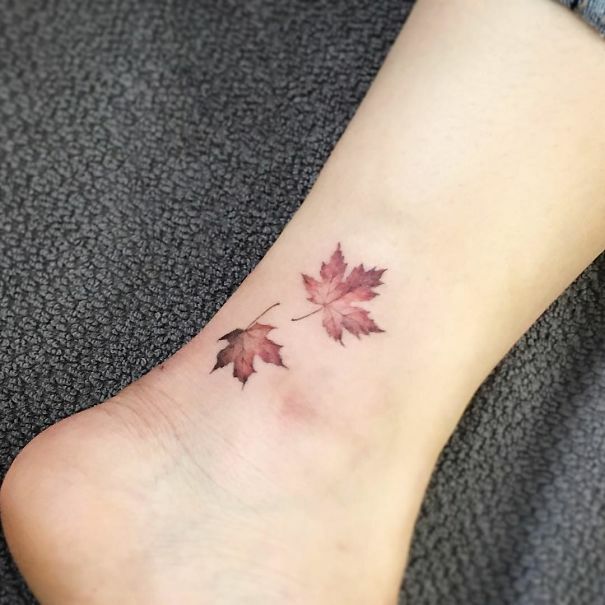 If you’re planning to get inked, we show you unique ways and places you can get the tattoo done. 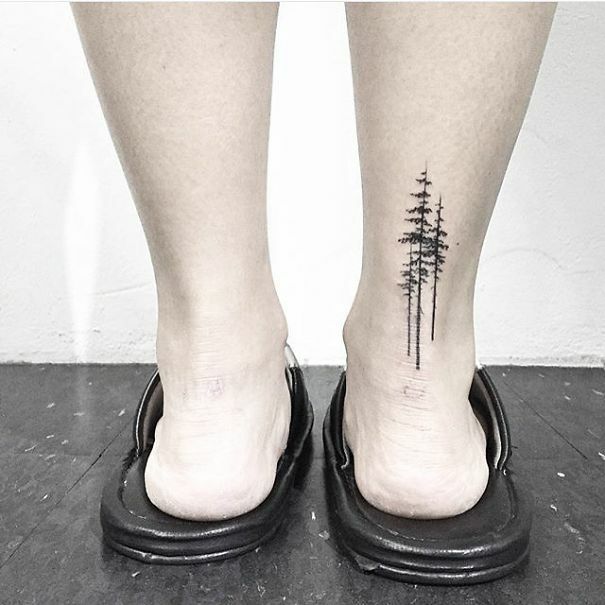 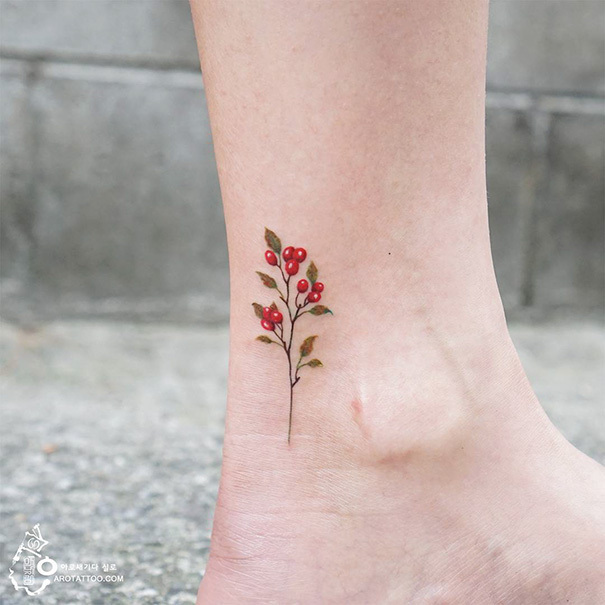 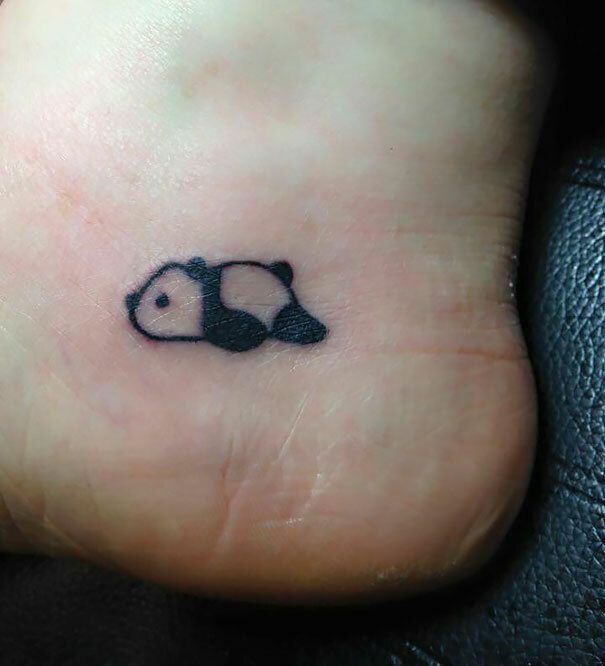 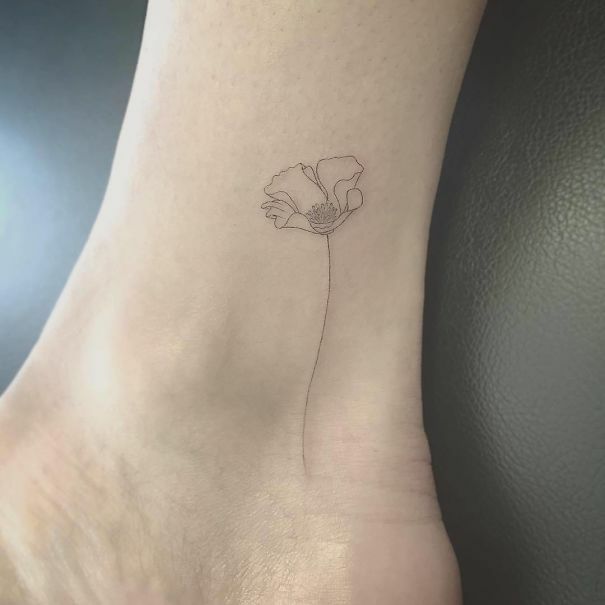 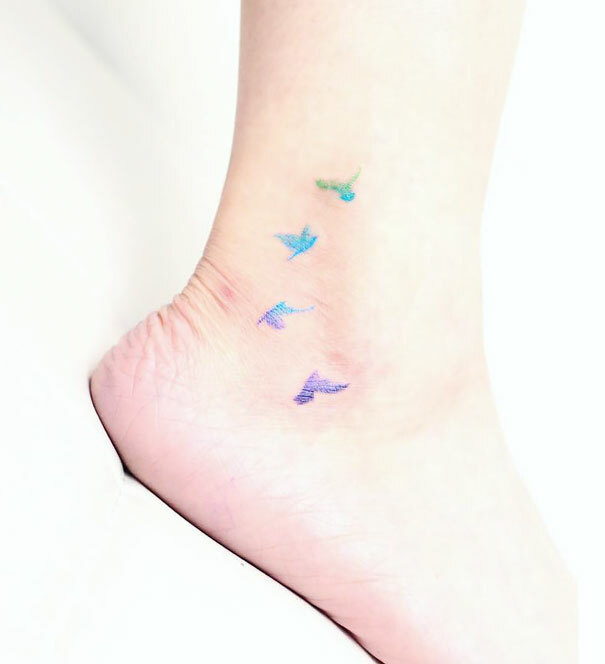 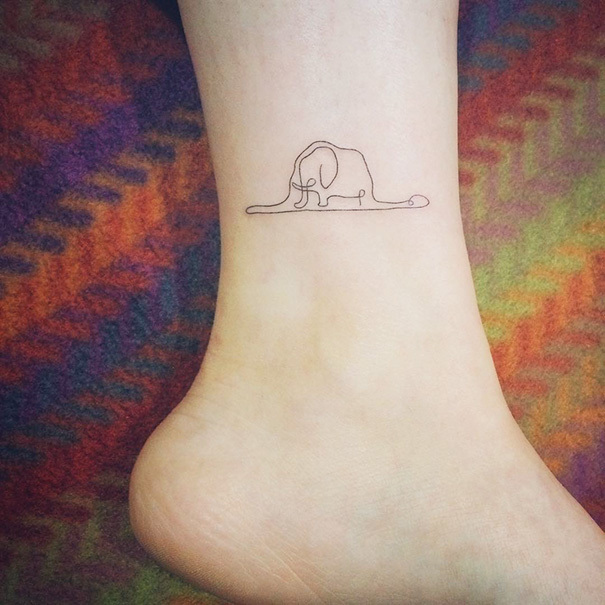 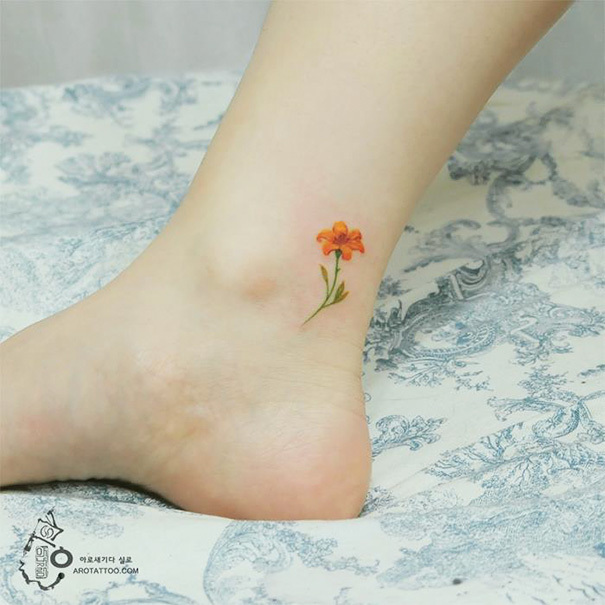 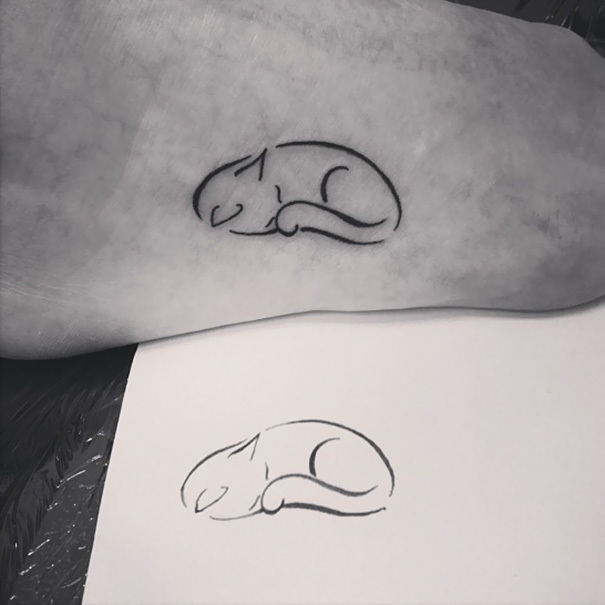 They’re tiny tattoos but they look really cute and are sure to grab a lot of attention despite their size. 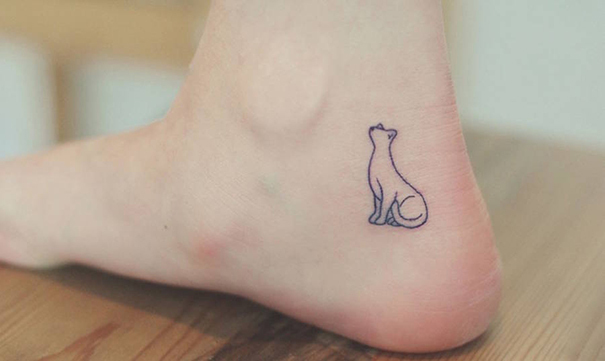 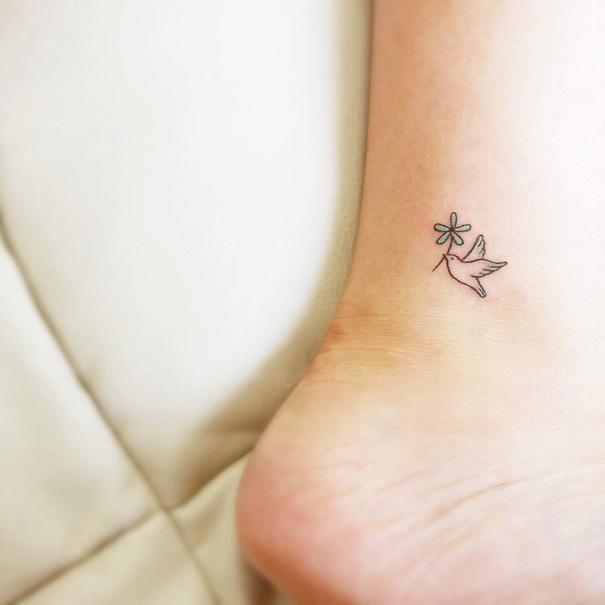 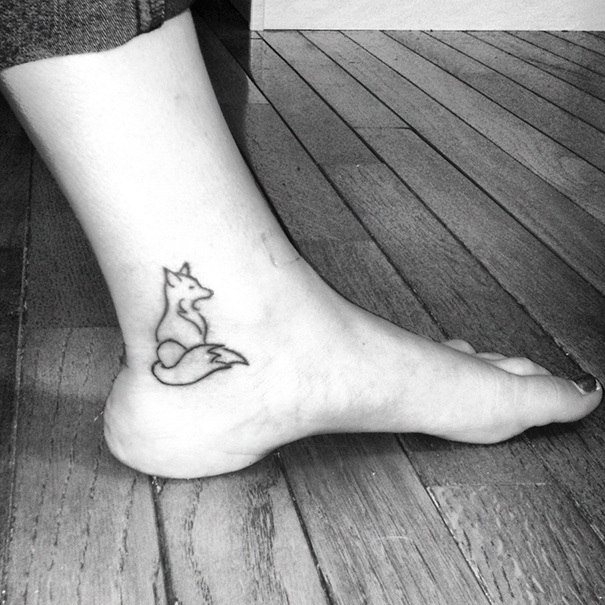 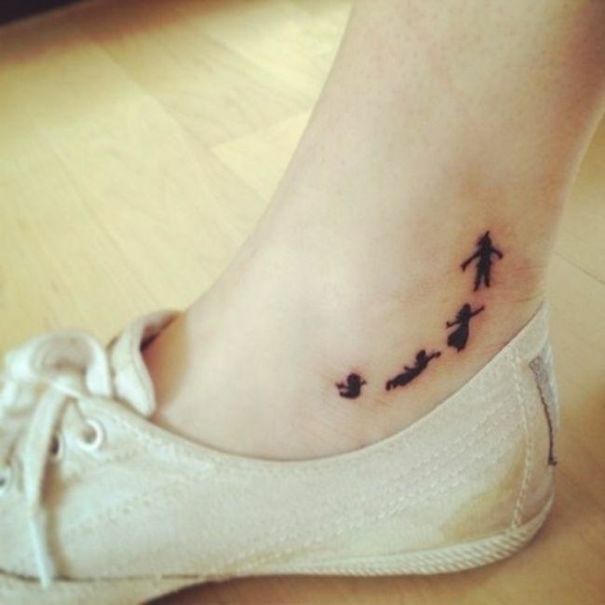 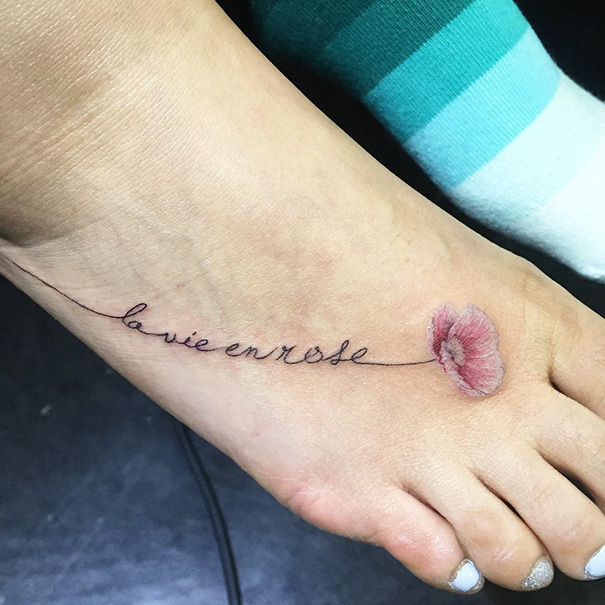 Check out these 20 tattoo ideas before you head to a tattoo parlour.